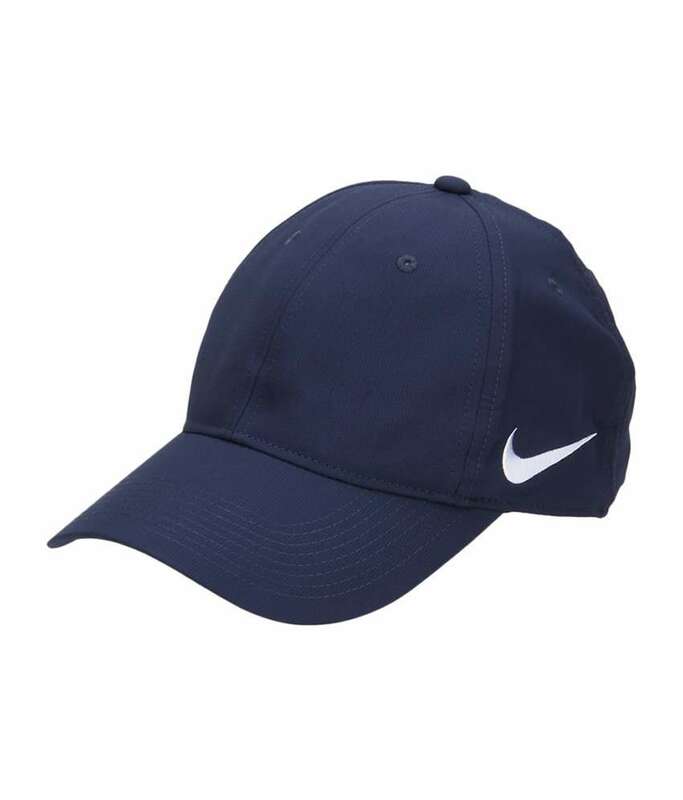 It is a tight-fitting, soft skull cap used by players for protection against the sunlight. 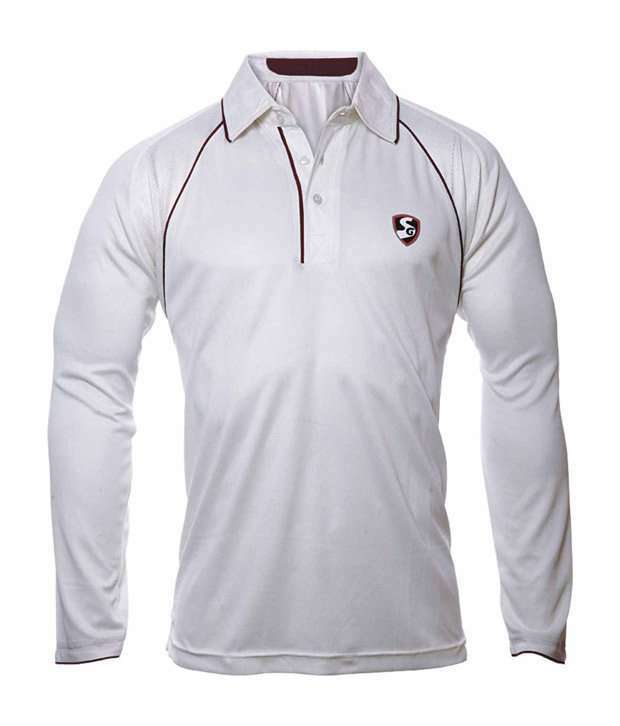 Cricketers wear collared T-shirt with short or long sleeves according to their preference. 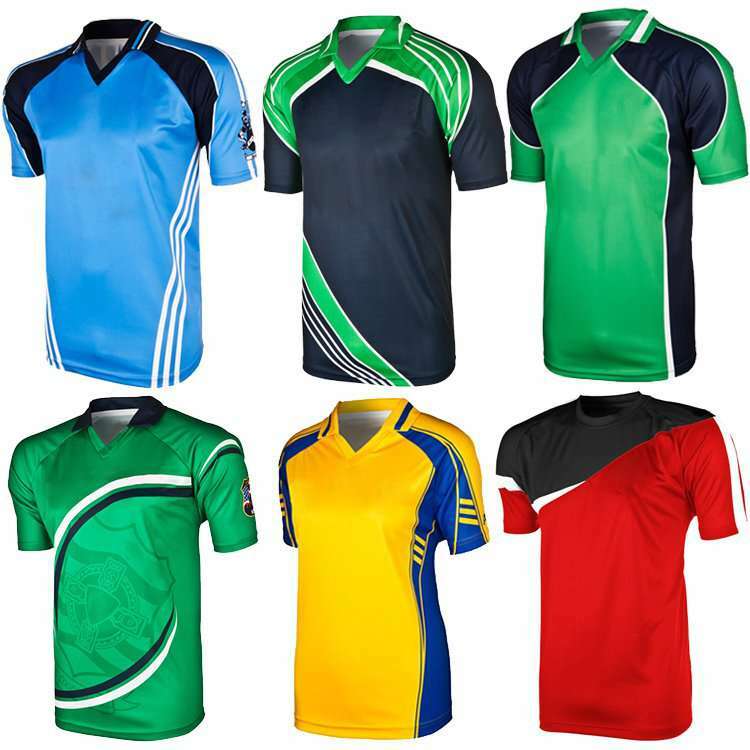 White or cream colored jersey to be worn in test matches and team-colored jersey in other formats. 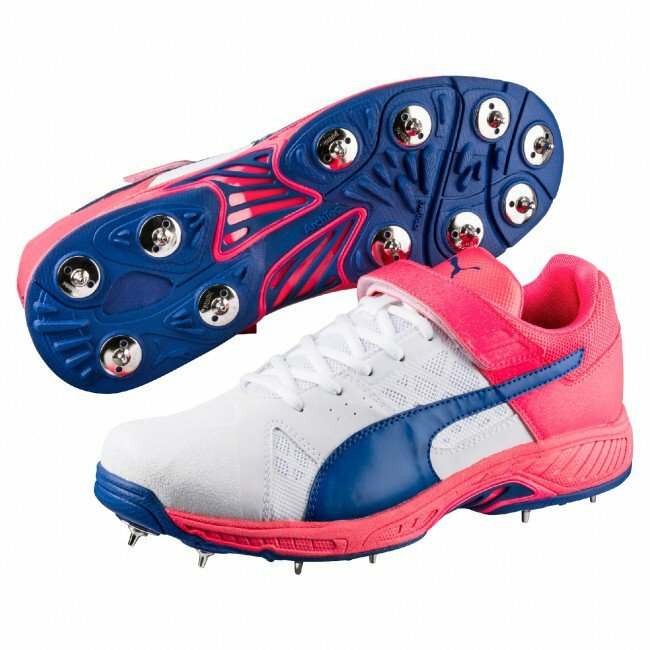 Cleated shoes with rubber soles are worn by cricketers to increase traction. 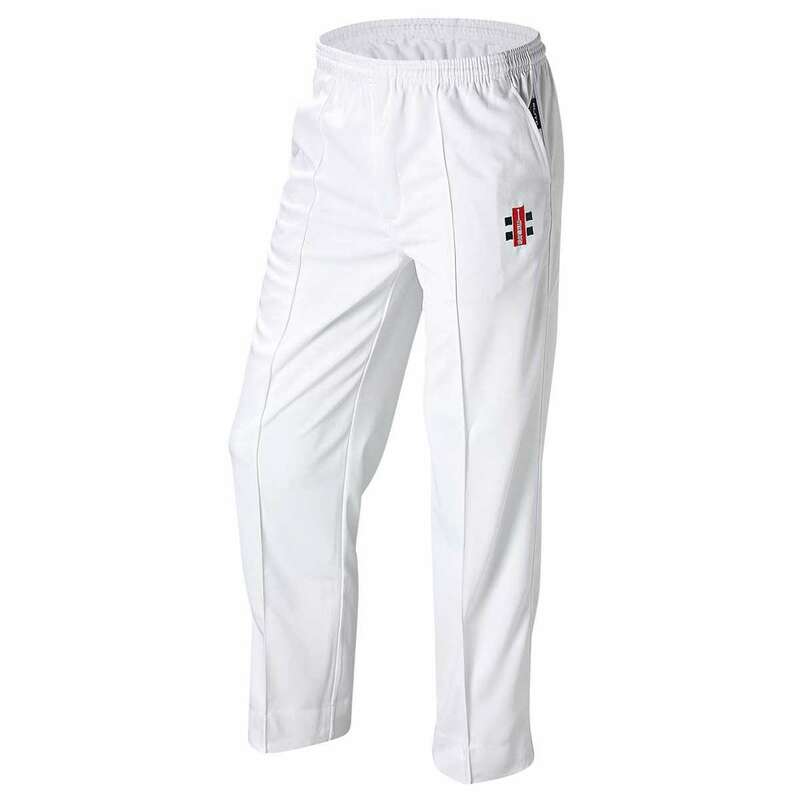 Trousers are worn by cricketers, white in test matches and team-colored in other formats. 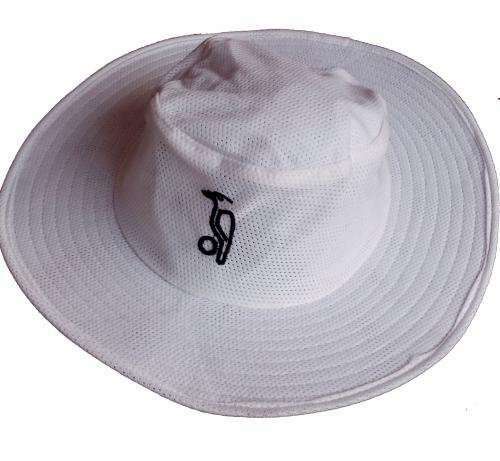 A hard plastic protective equipment known as the cup is worn by batsmen and wicketkeepers, and is inserted in a jockstrap to shield the genital area. 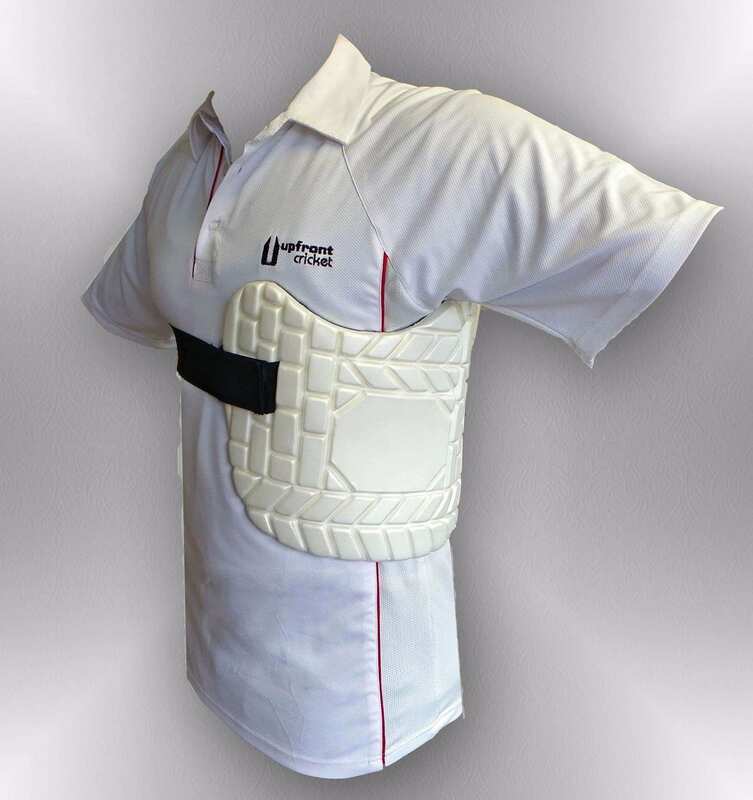 These are usually worn by batsmen for prevention against bruising and broken ribs. 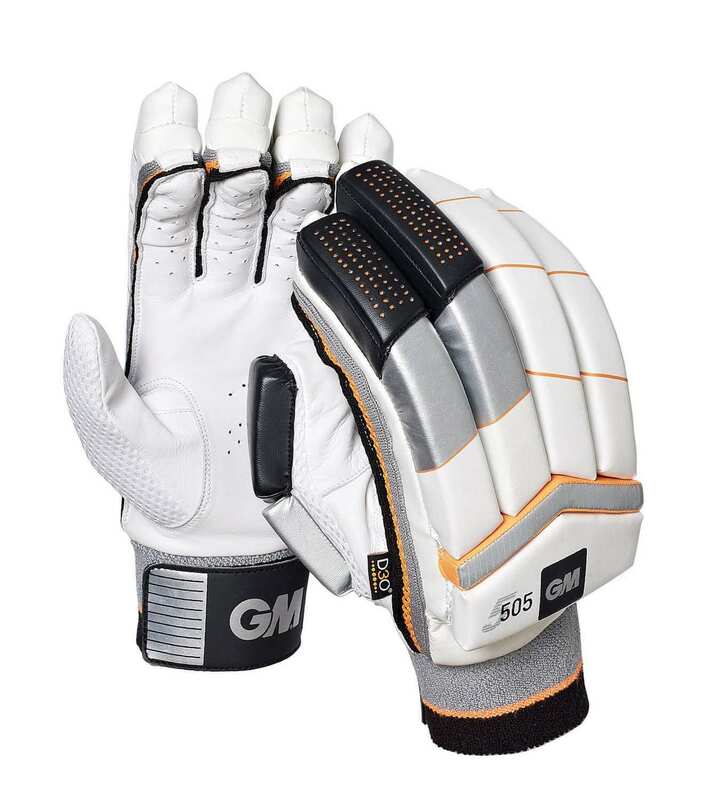 Thickly padded gloves are worn by batsmen. 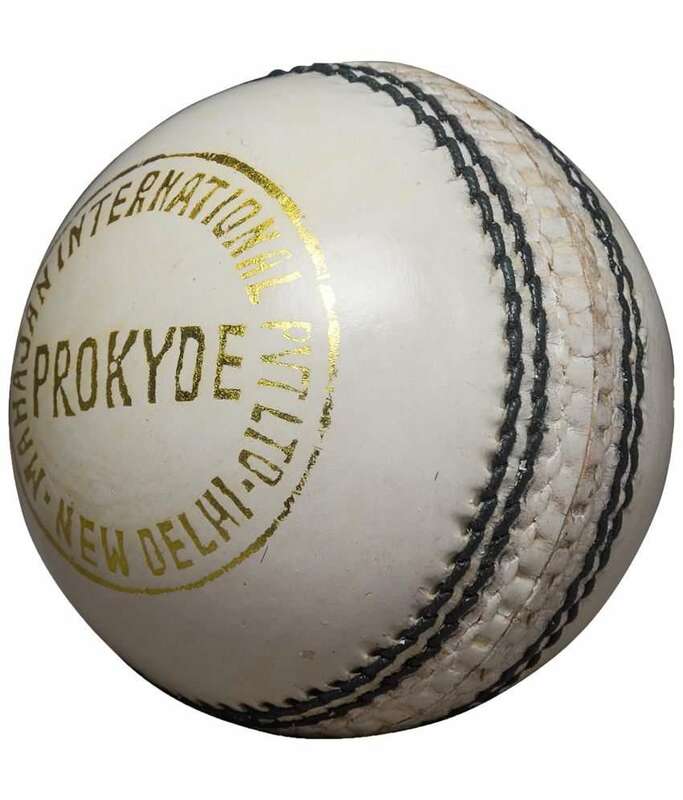 It provides protection of hand from the impact of the ball. 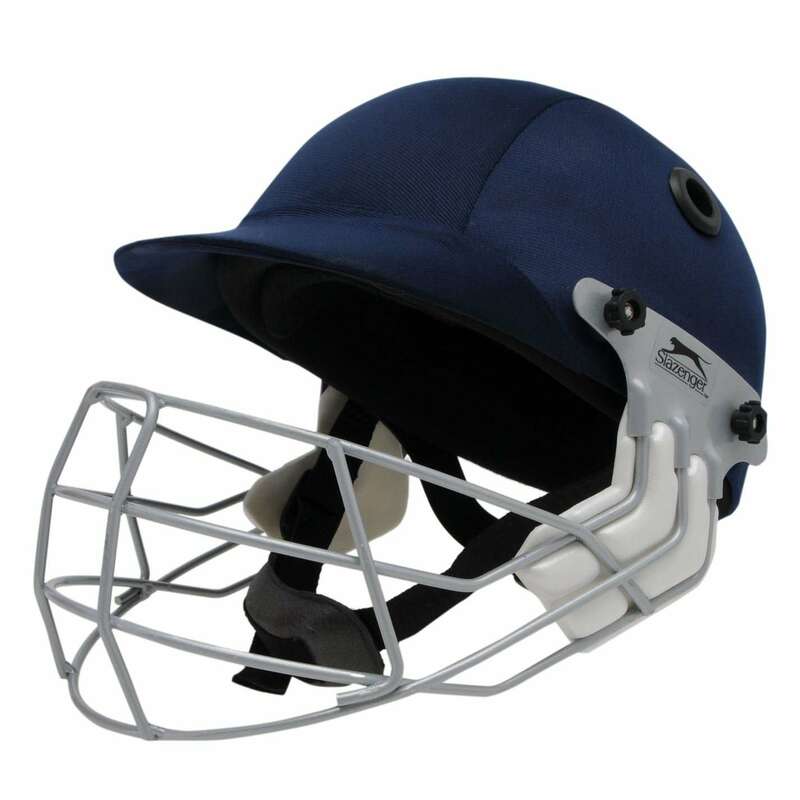 Batsmen and wicketkeepers wear helmets with cage and chin guard. 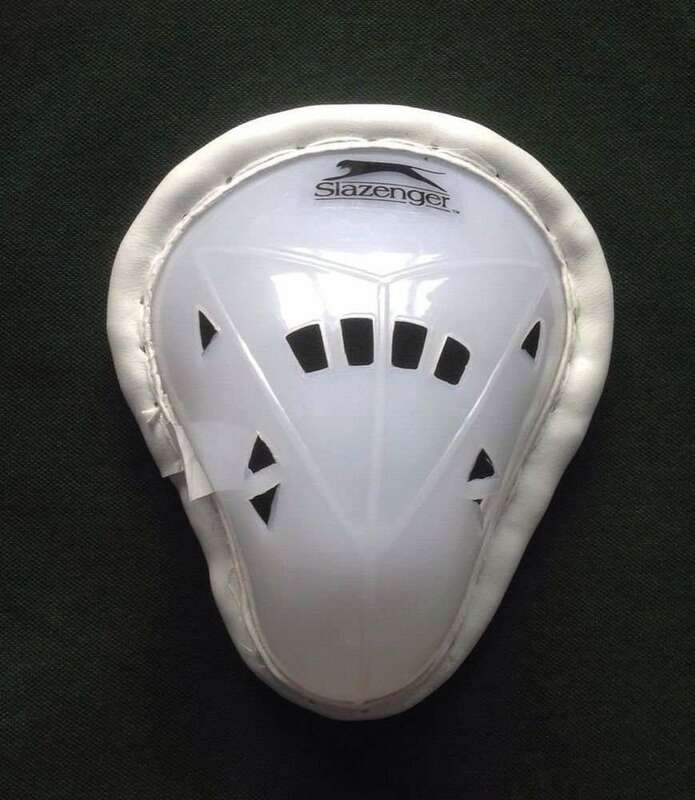 These are usually made of a carbon fibre and Kevlar shell and are used to protect the head and face against injury or concussion by the ball. 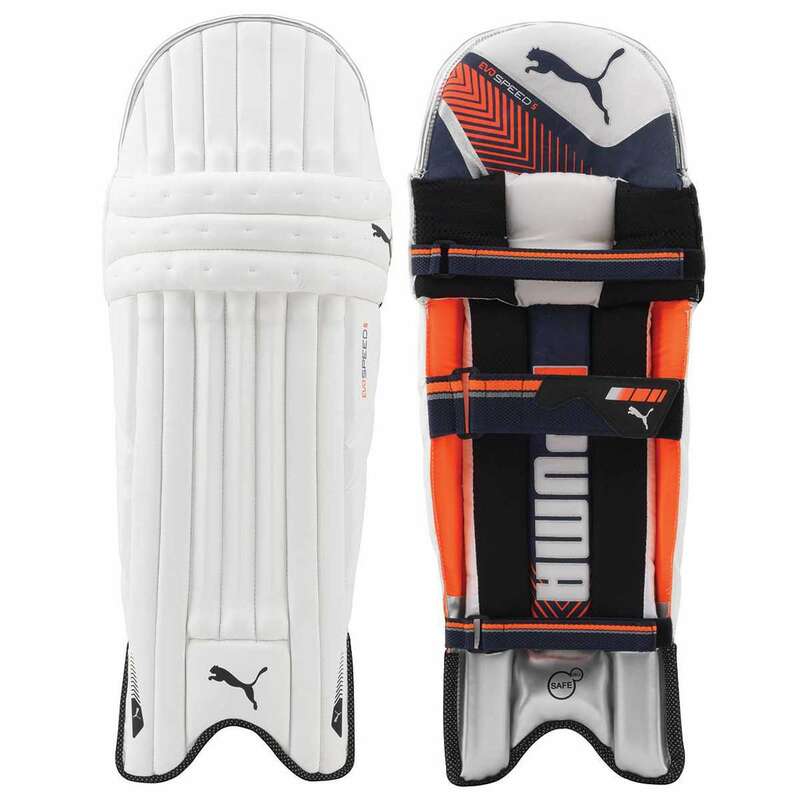 Heavily padded yet lightweight legs pads are worn by batsmen and wicketkeepers and are used for protection of the shin bone against the impact of the cricket ball. Sunglasses helps player against the sunlight as well as protection of eyes dislodged bails or any other cause. 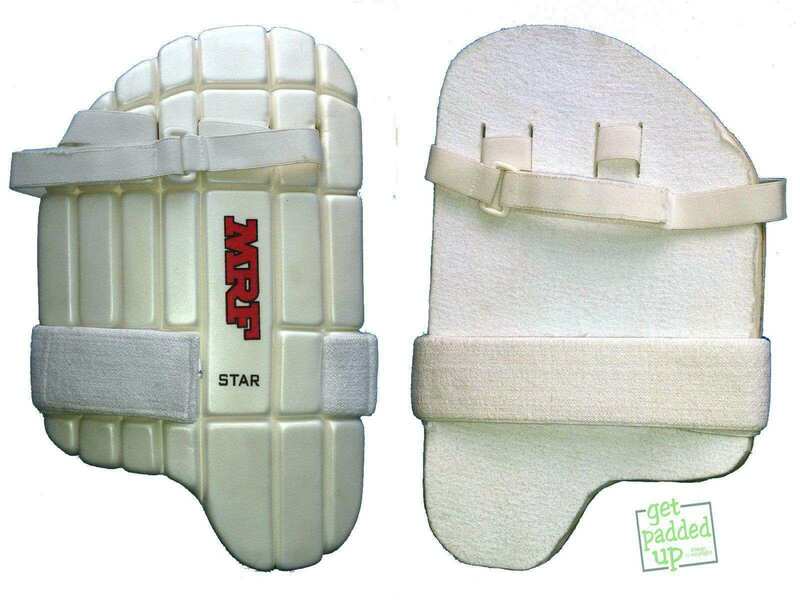 The batsmen wear thigh guard to protect their thigh bone from being injured. 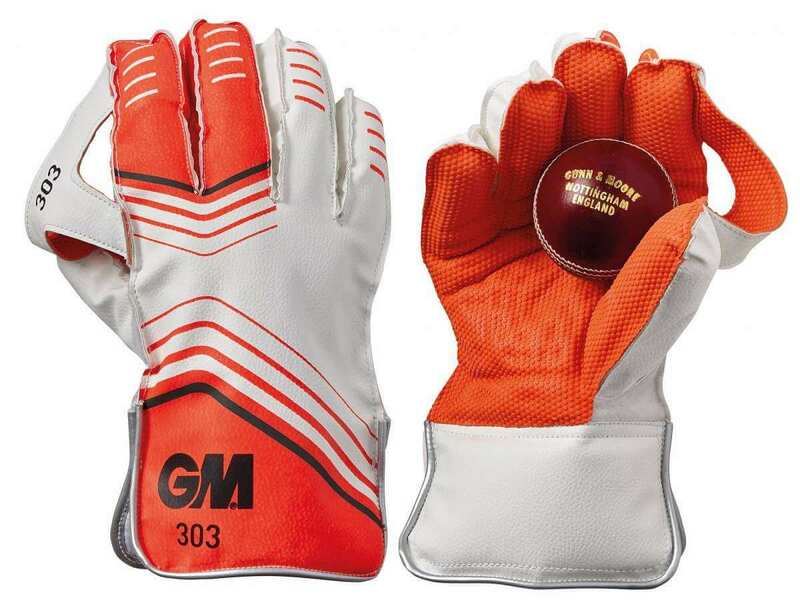 Large leather gloves worn by wicket-keepers include webbing between the thumb and index finger that assists them in catching and fielding balls. 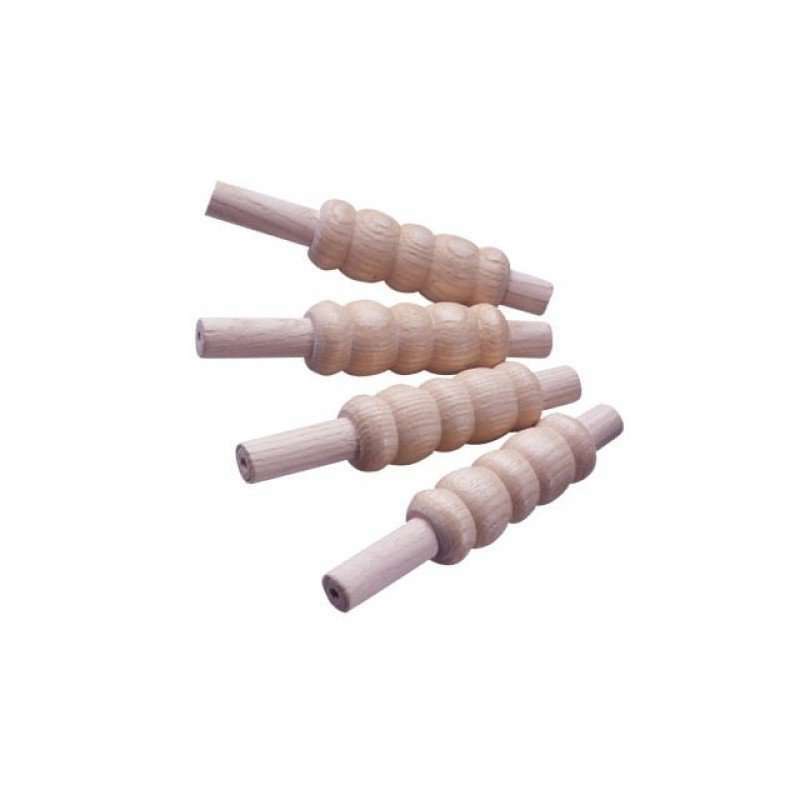 The bails are the two cylindrical wooden sticks that are balanced on top of the stumps. 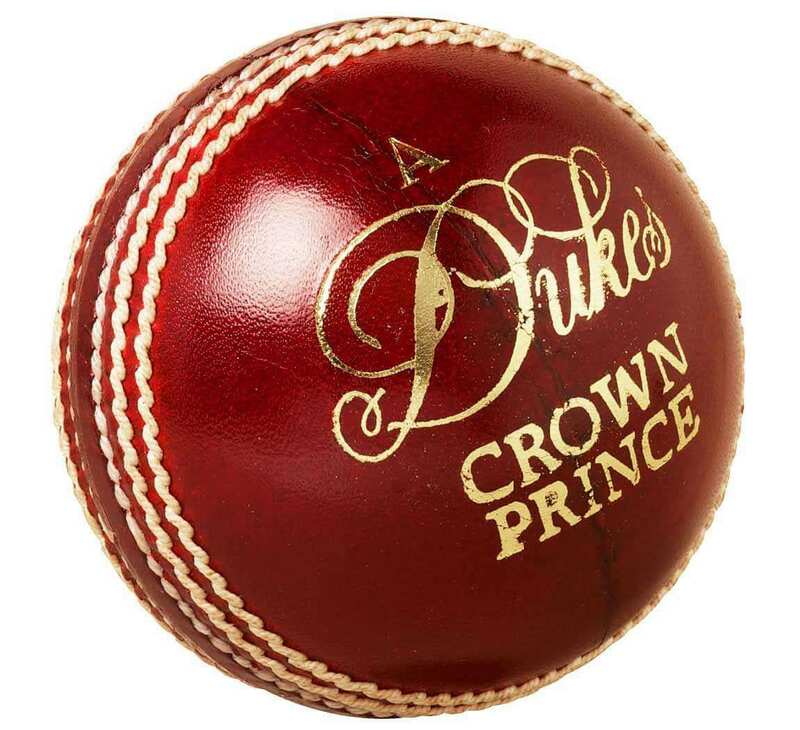 A cricket ball is a solid, hard leather ball made of cork and tightly wound string with a circumference of 22.9 cm. 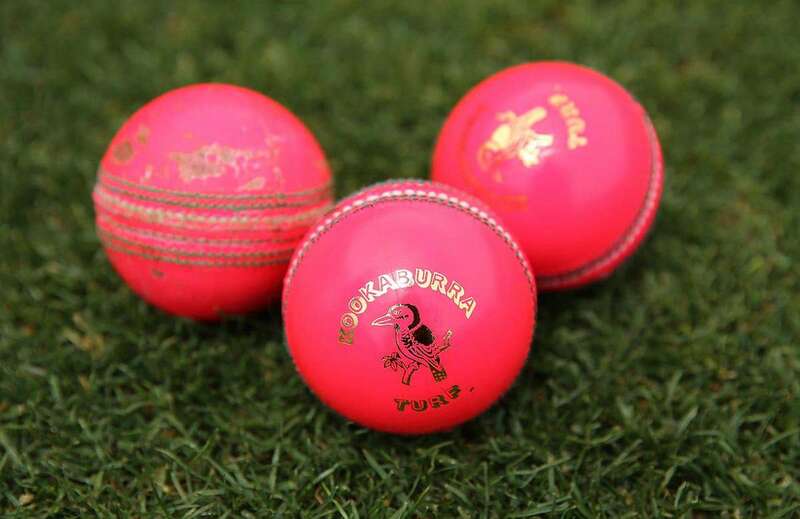 The game is played with different colored balls such as red/pink and white out of which the red or pink balls are used in test matches(depending on the venue of the match) while white balls are put to use in limited-over matches. A wooden bat usually made of a willow (wood) with a maximum length of 96.5cm and width of 10.8cm. 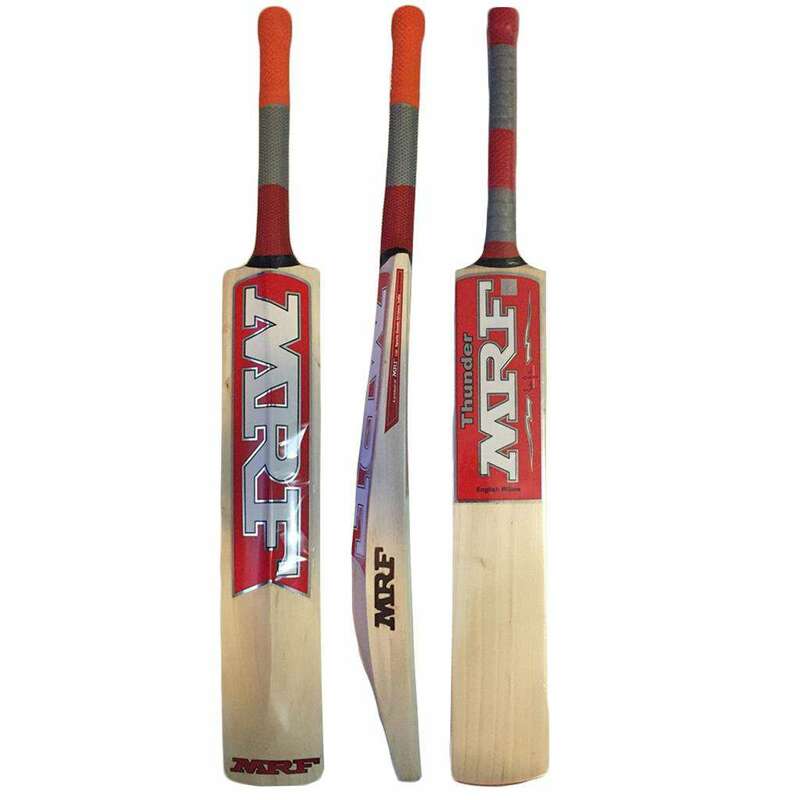 The bat has a smooth rubber handle and a flat surface also known as the blade to hit the ball. 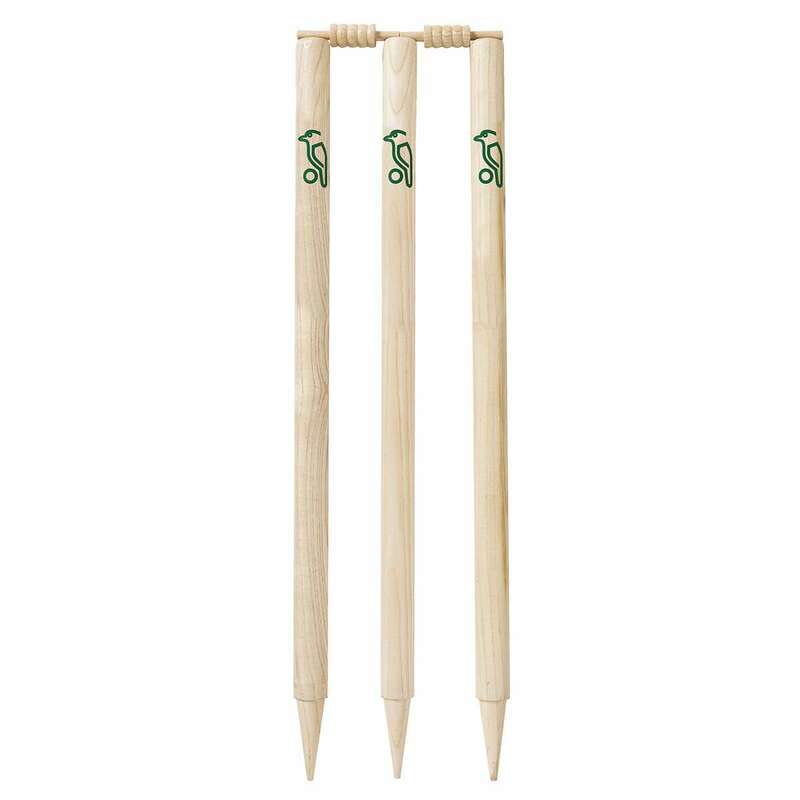 The three vertical posts with one-side pointed ends called stumps which together with two bails, form the wicket. These stumps are 28 inches long and have an overall width of 9 inches. Usually, the stumps made of wood are used in the matches and are named as off stump, middle stump, and leg stump respectively. 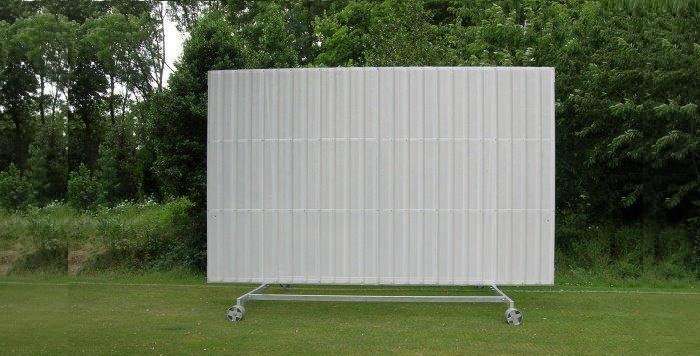 Sight screens are placed behind both pairs of wickets beyond the boundary that allows the striker a better visibility of the ball. Usually, white screens are used with red balls and black are used with white balls.